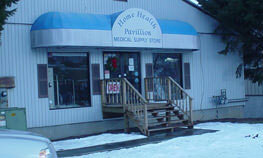 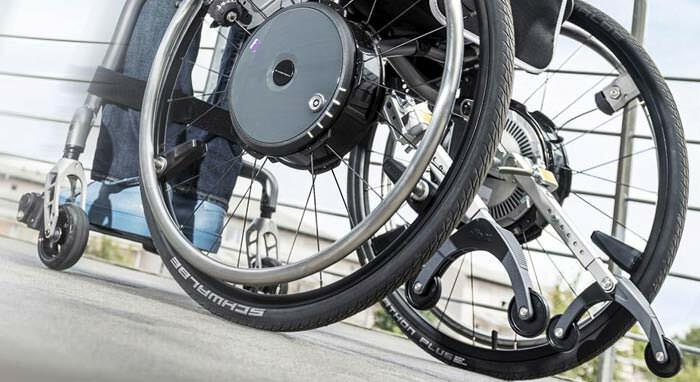 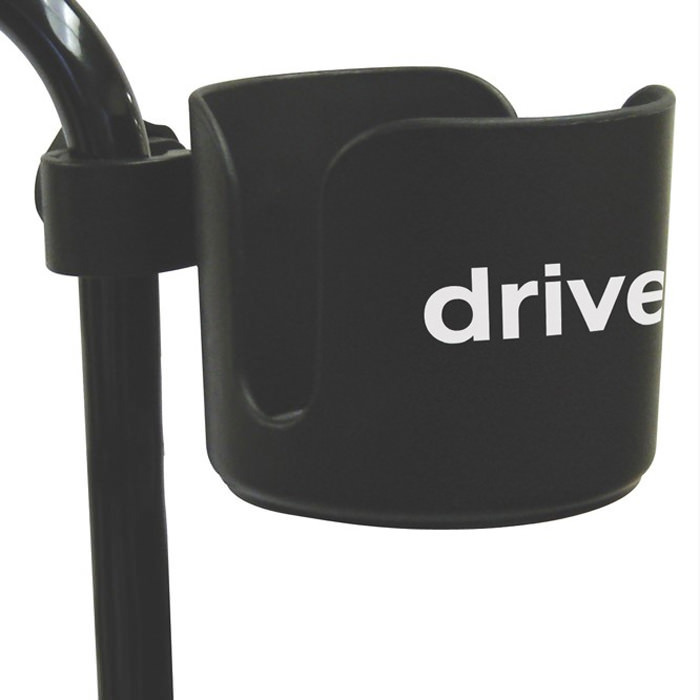 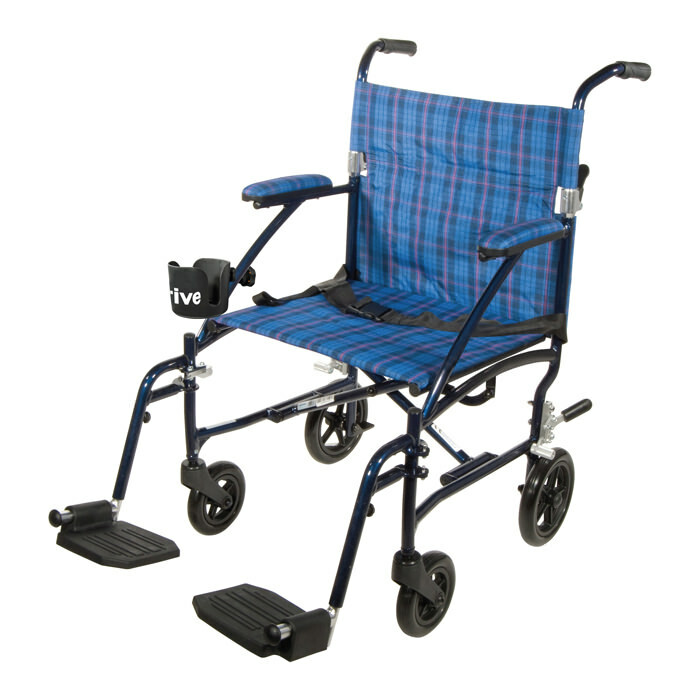 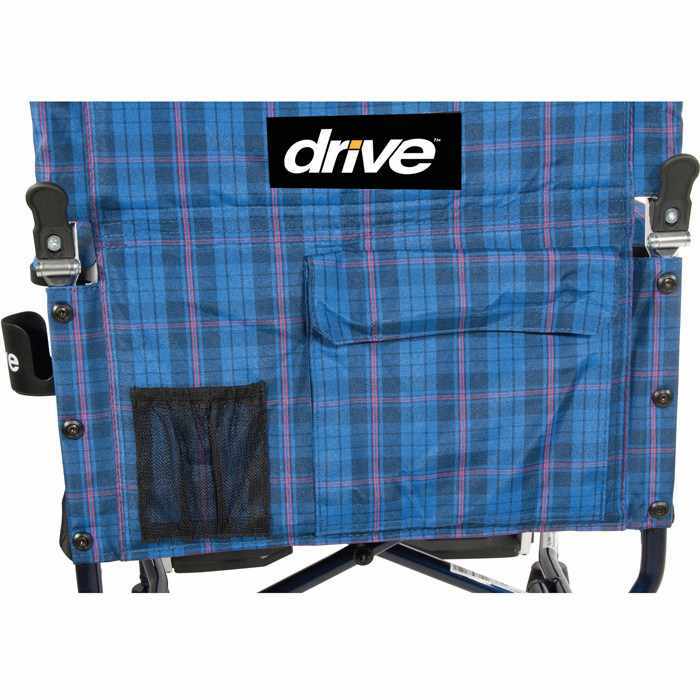 Drive Medical Fly-Lite aluminum transport wheelchair has lightweight and strong aluminum frame. 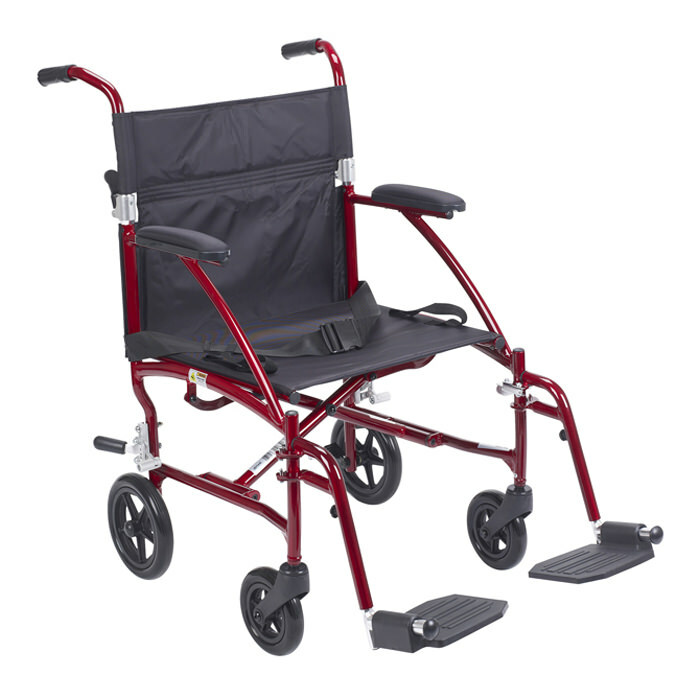 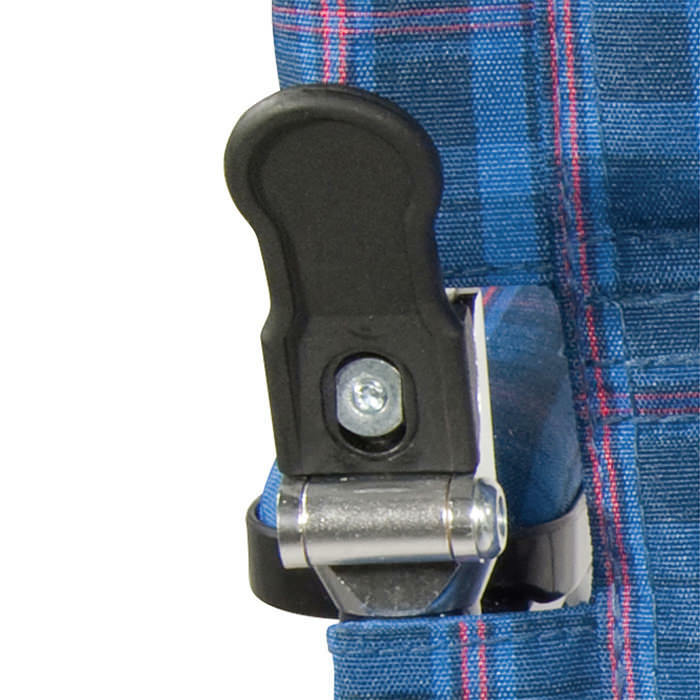 Fly-Lite transport wheelchair comes with seat belt, carry pocket on backrest, and aluminum rear wheel locks. 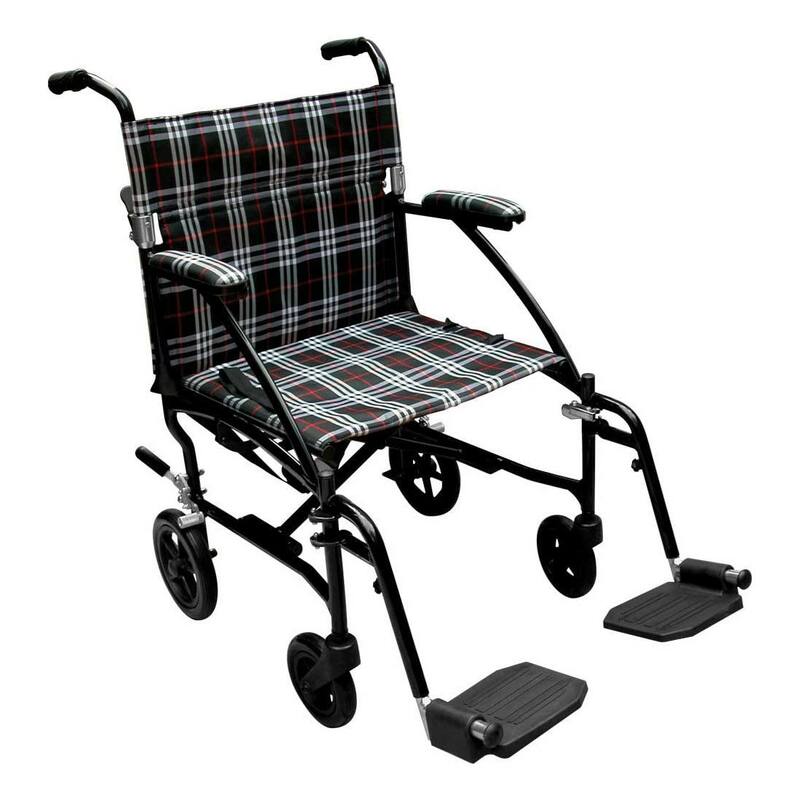 Fly-Lite wheelchair comes with 8" casters in rear, 6" casters in front and tool-free height adjustable swing-away standard footrests.